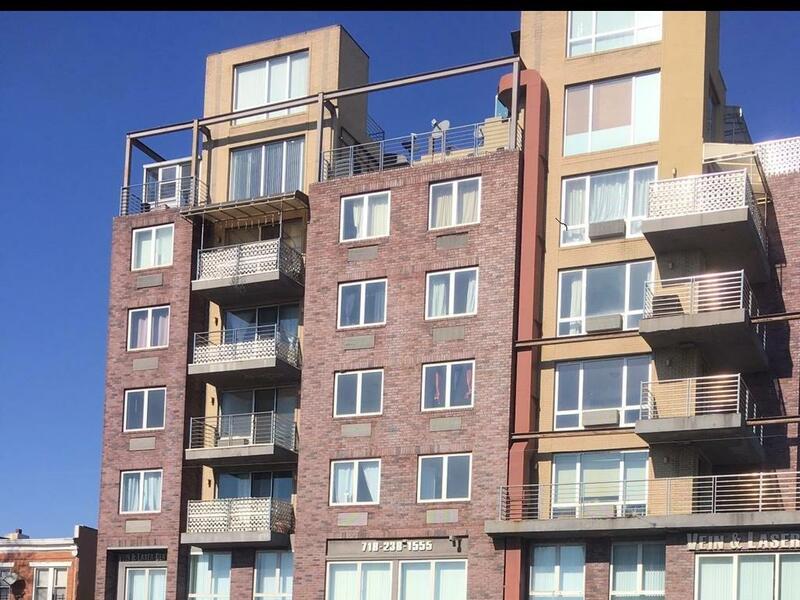 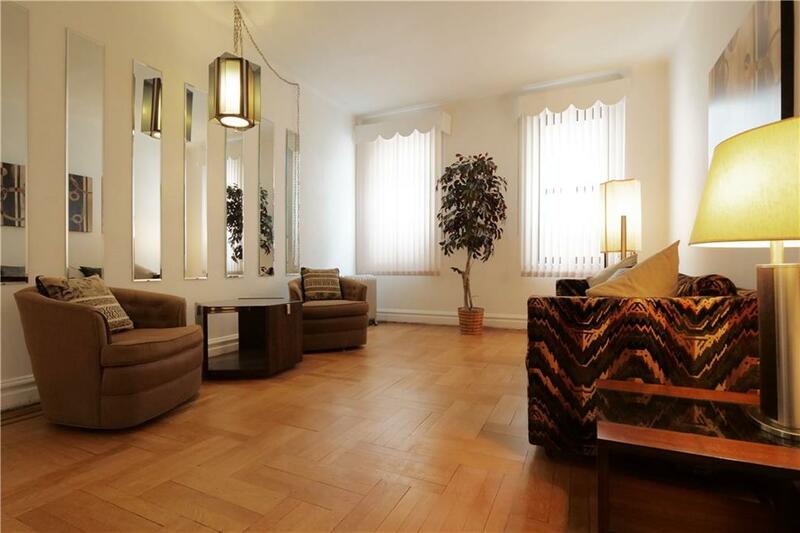 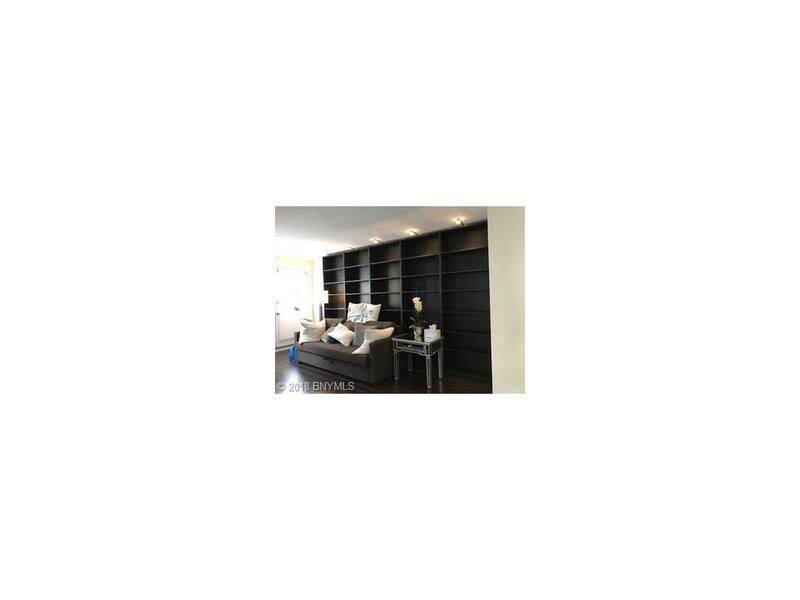 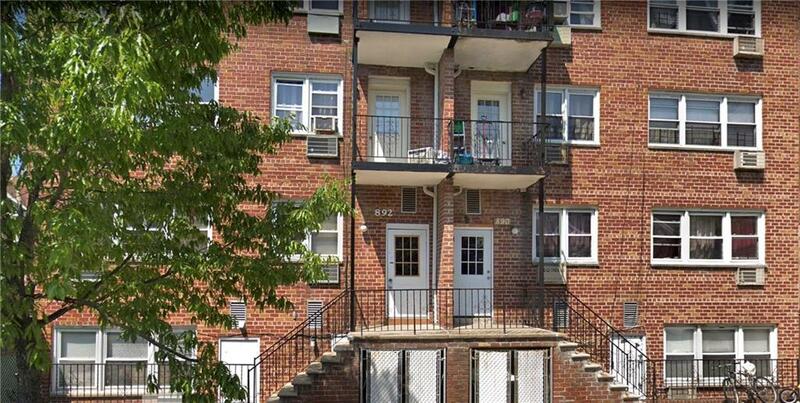 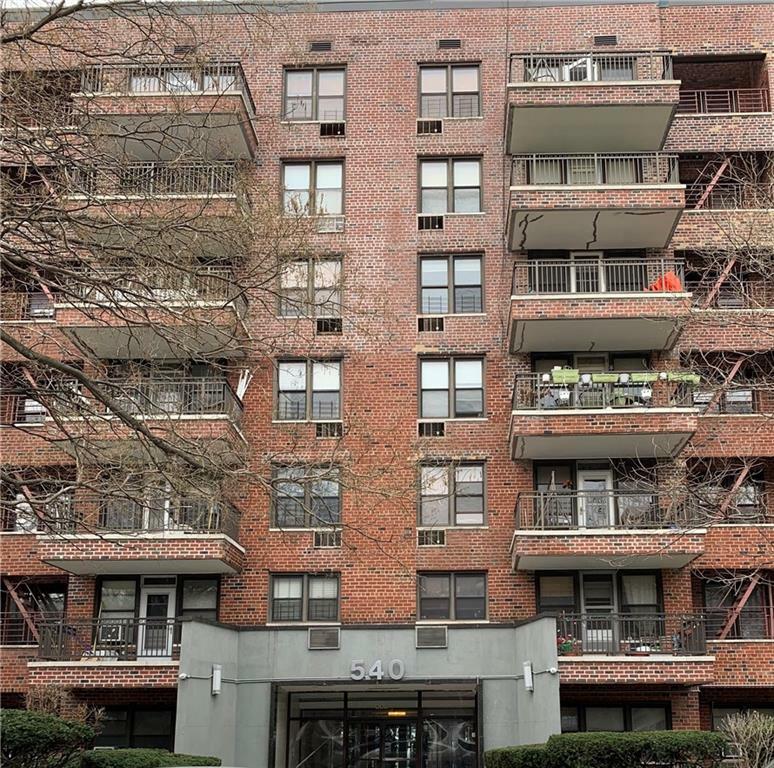 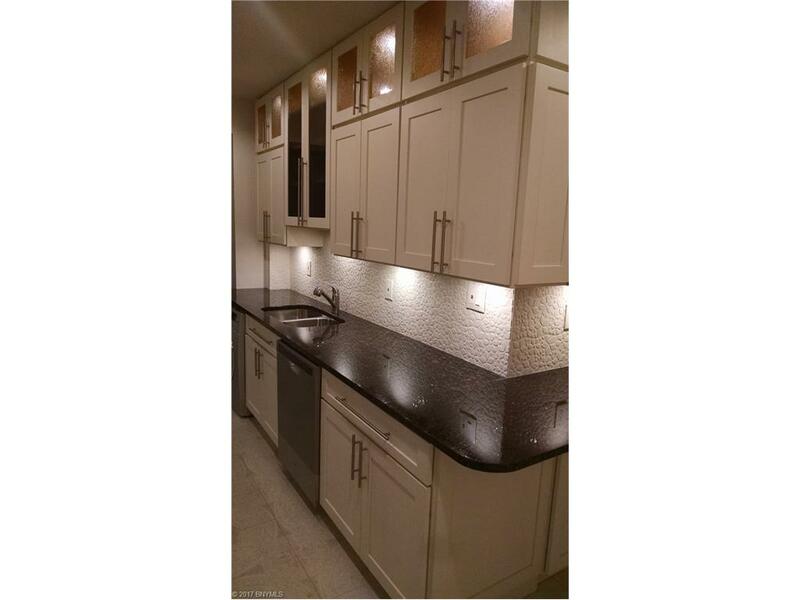 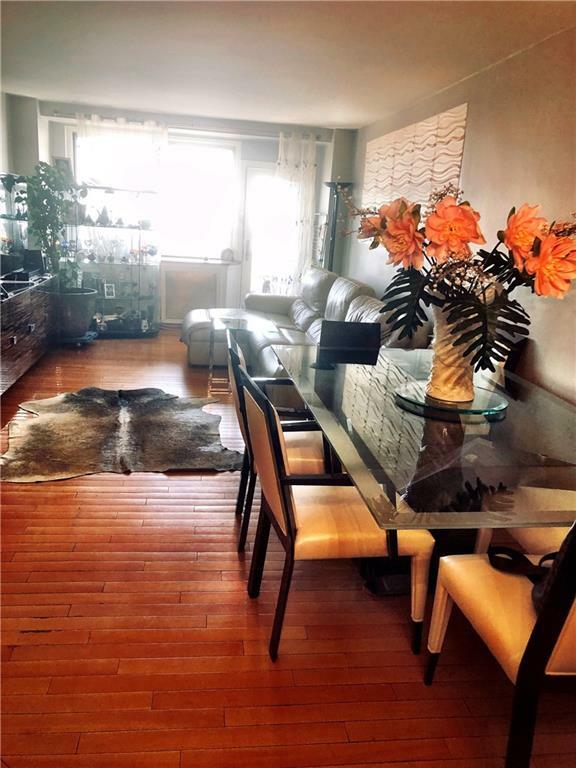 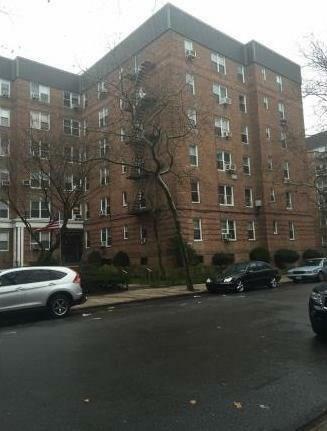 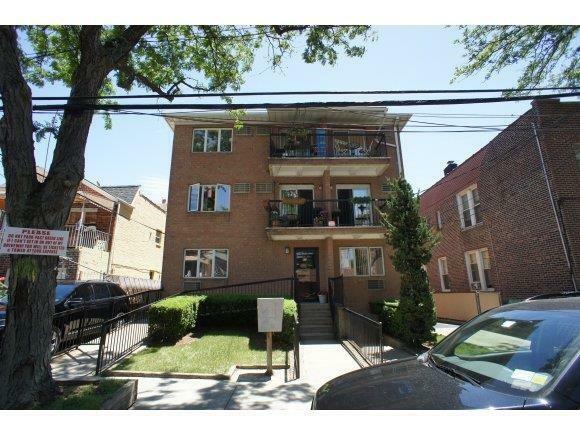 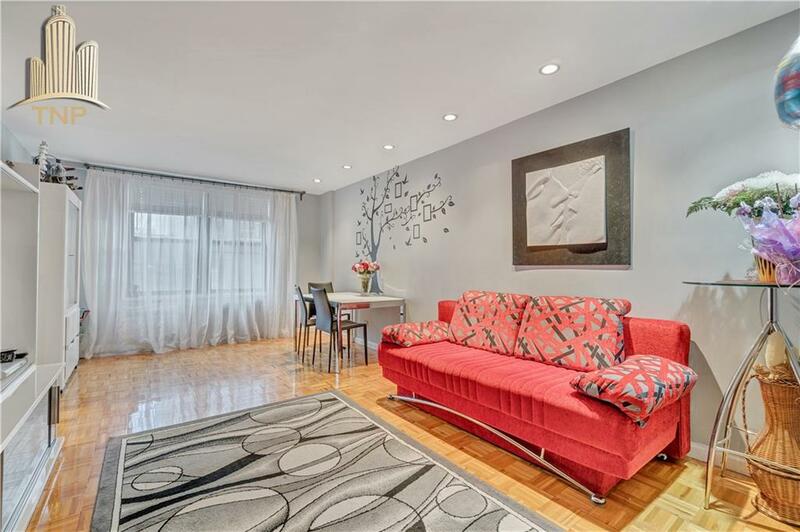 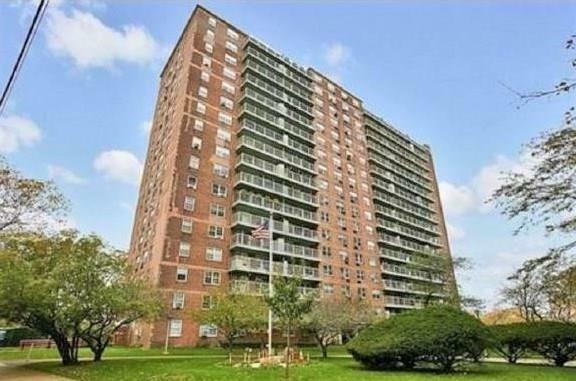 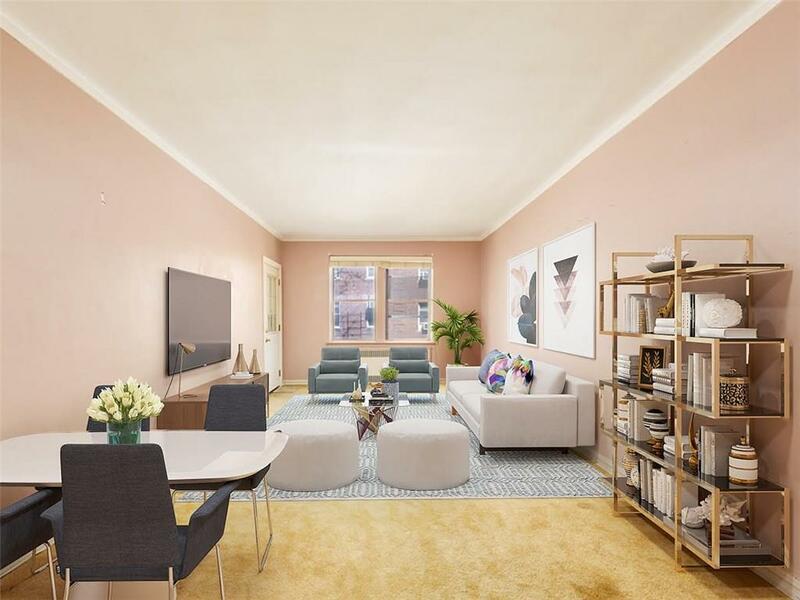 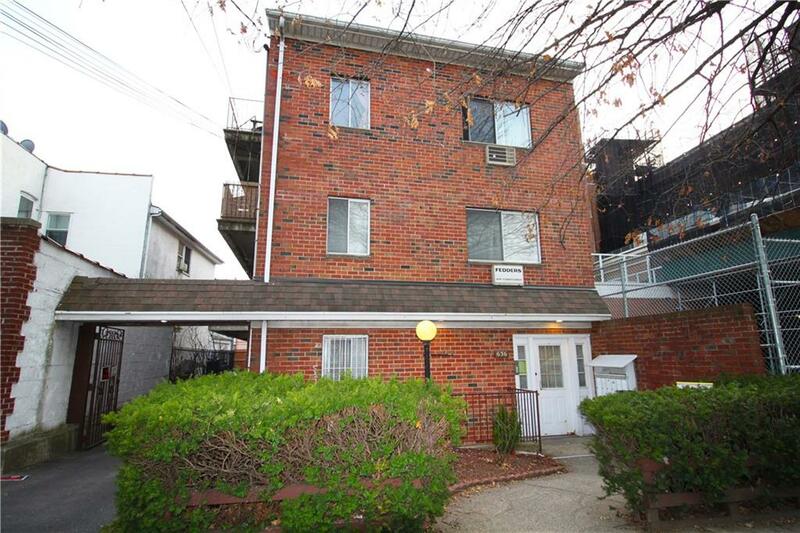 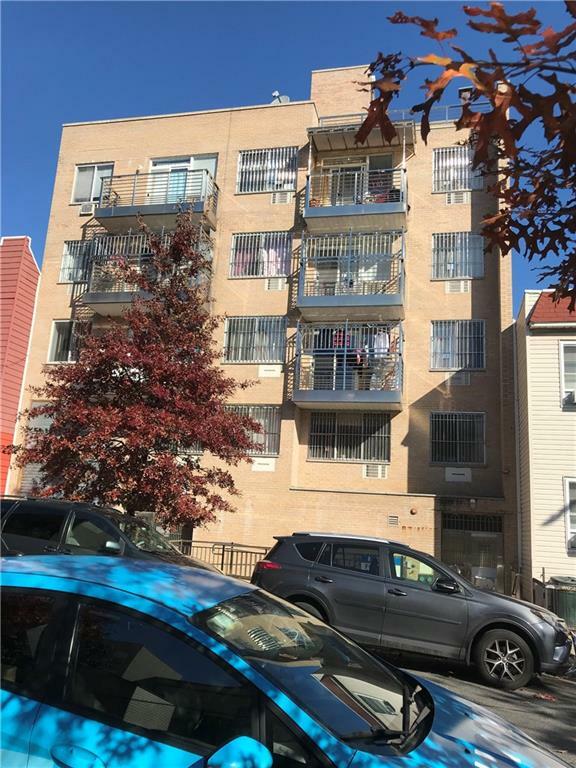 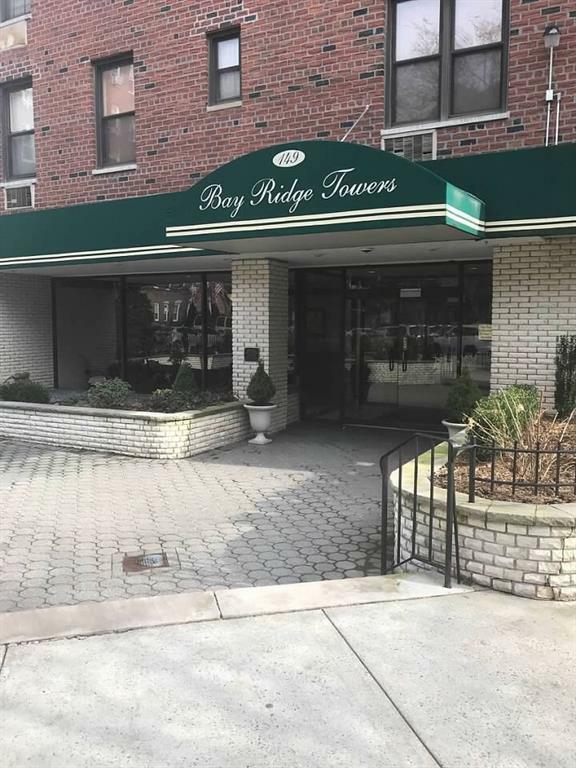 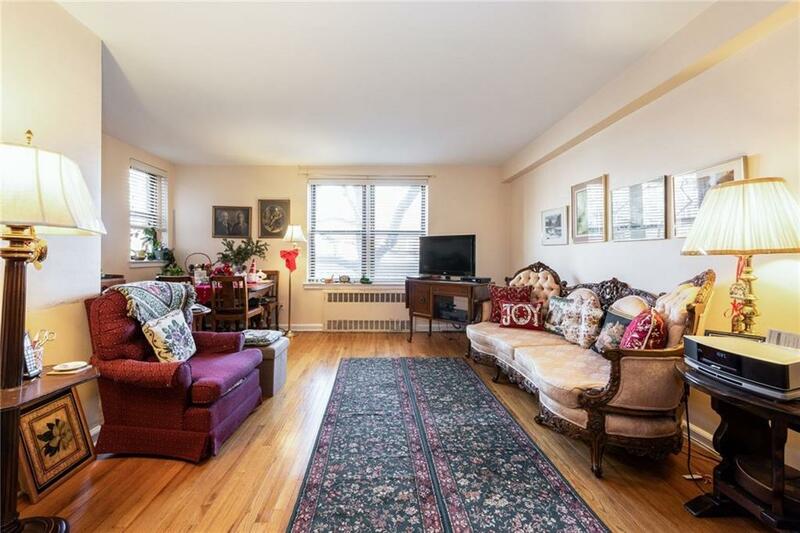 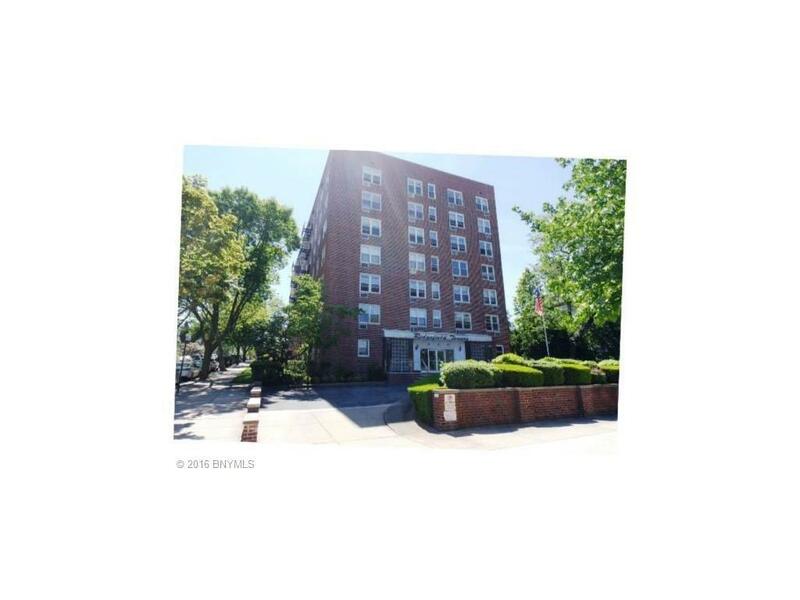 Bay Parkway - Two bedroom condo in excellent condition. 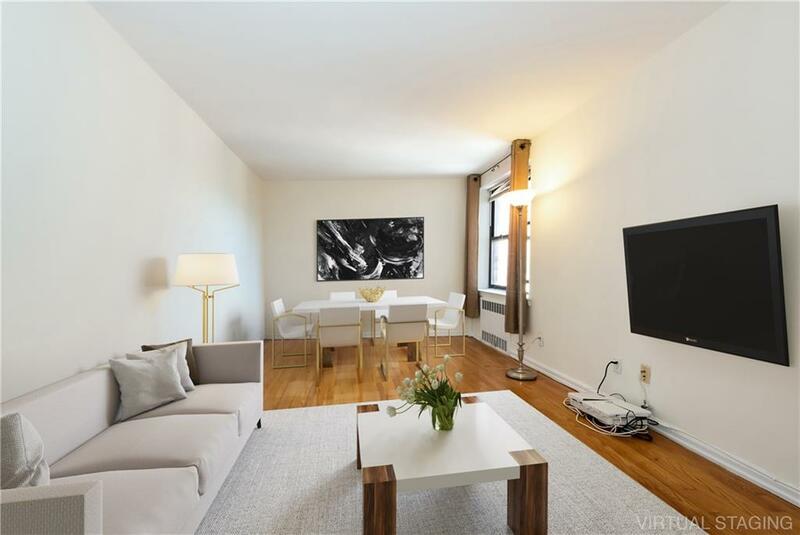 Elevator building with L-shaped balcony and bright living room with open kitchen. 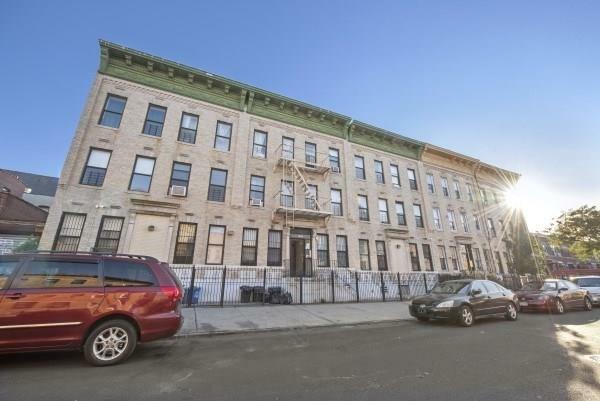 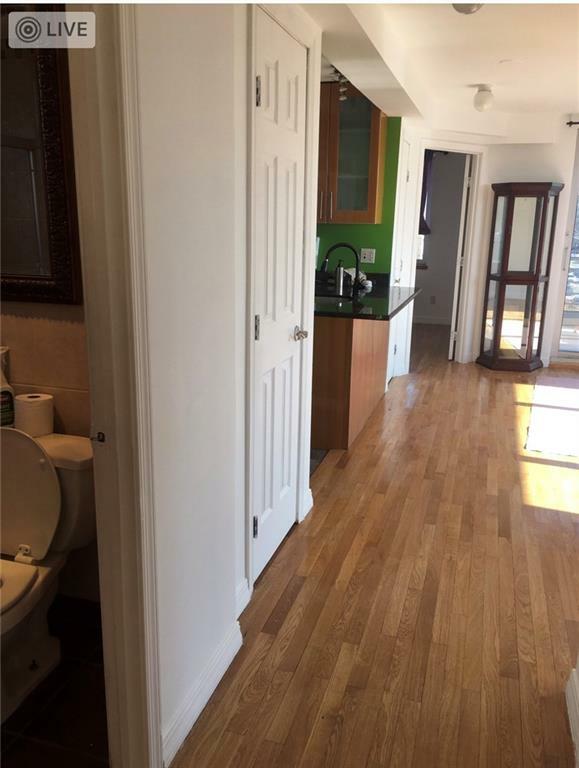 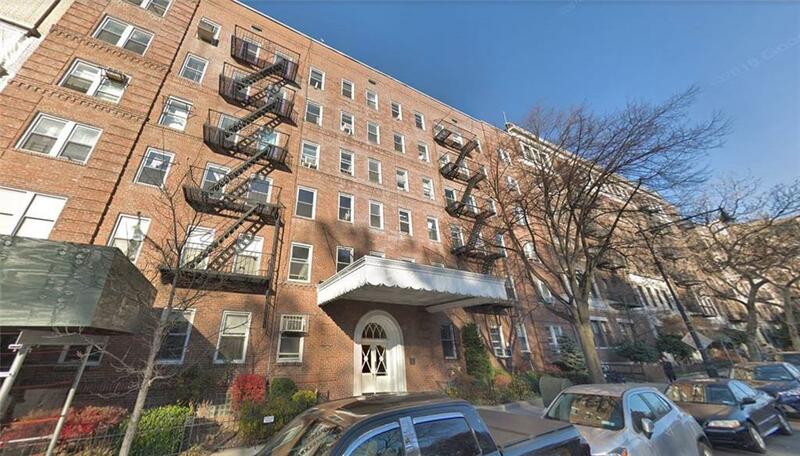 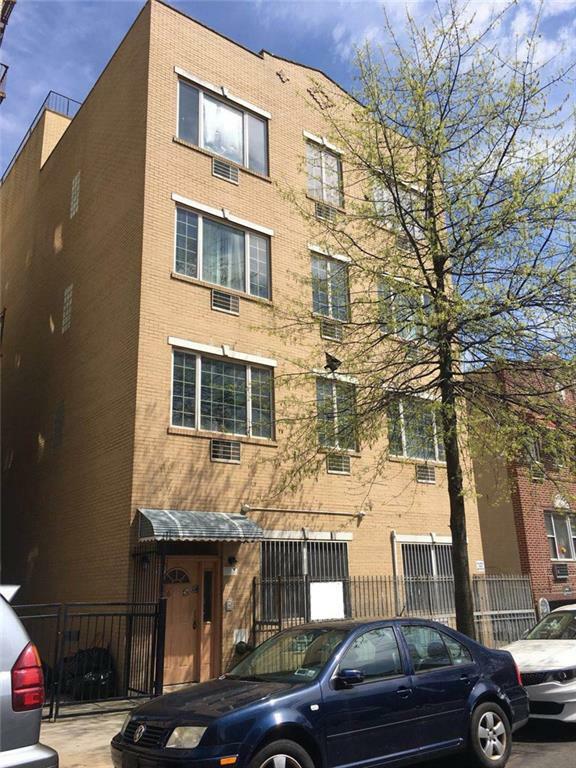 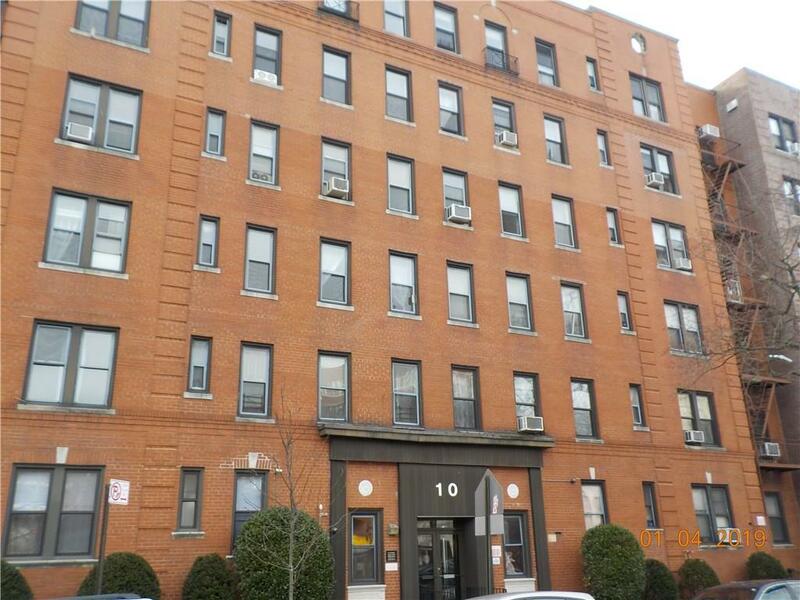 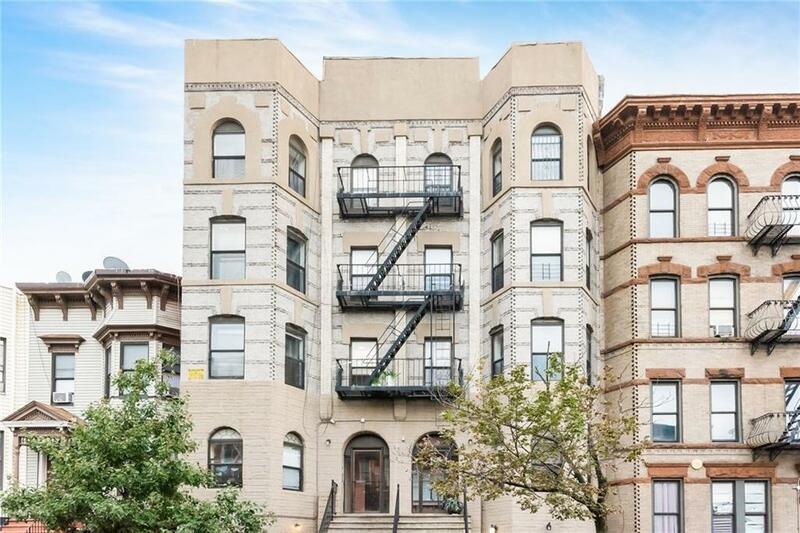 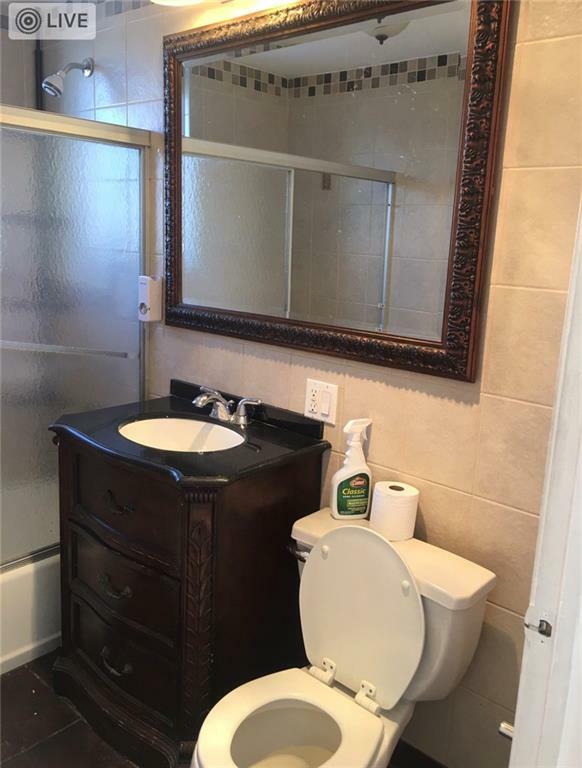 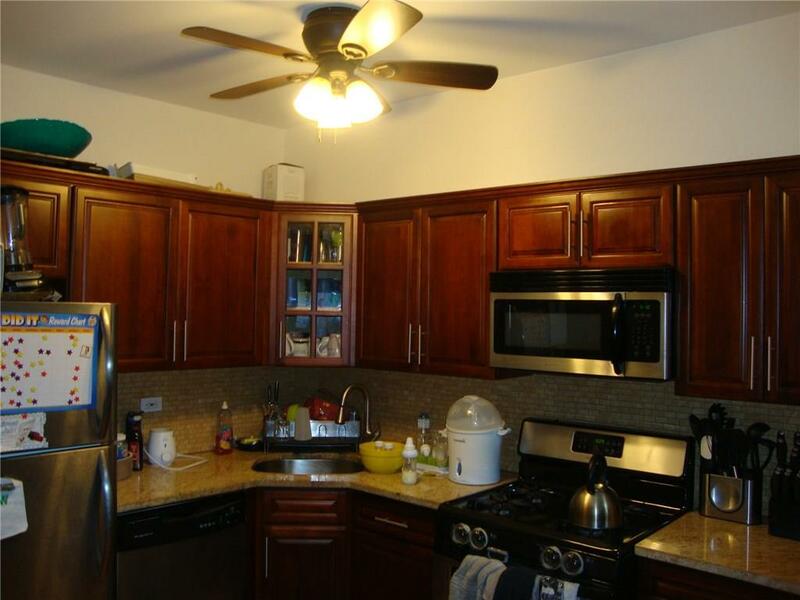 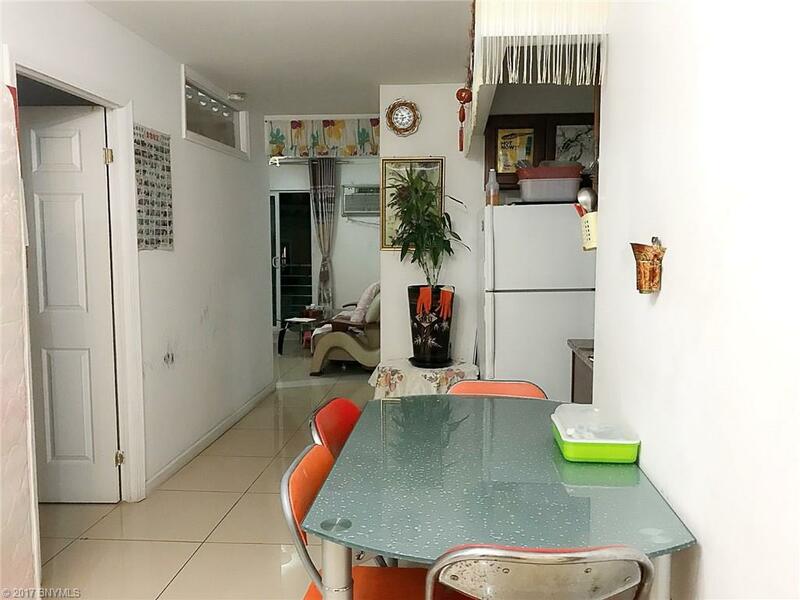 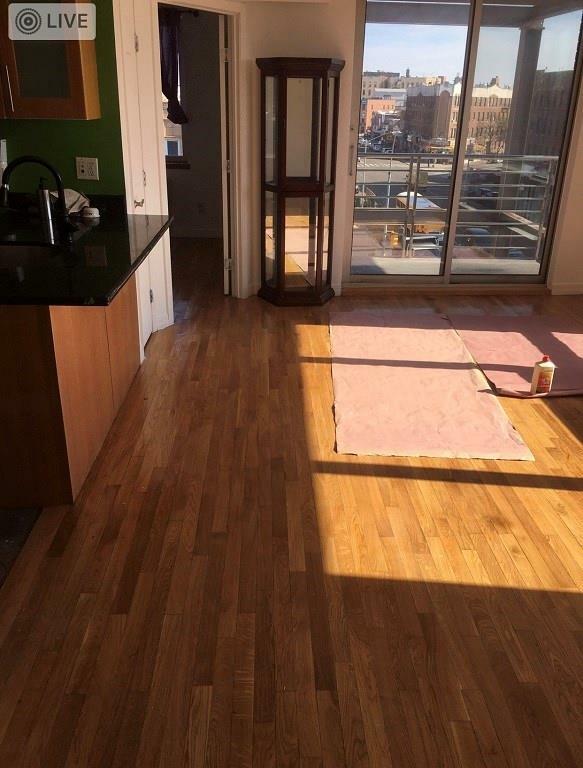 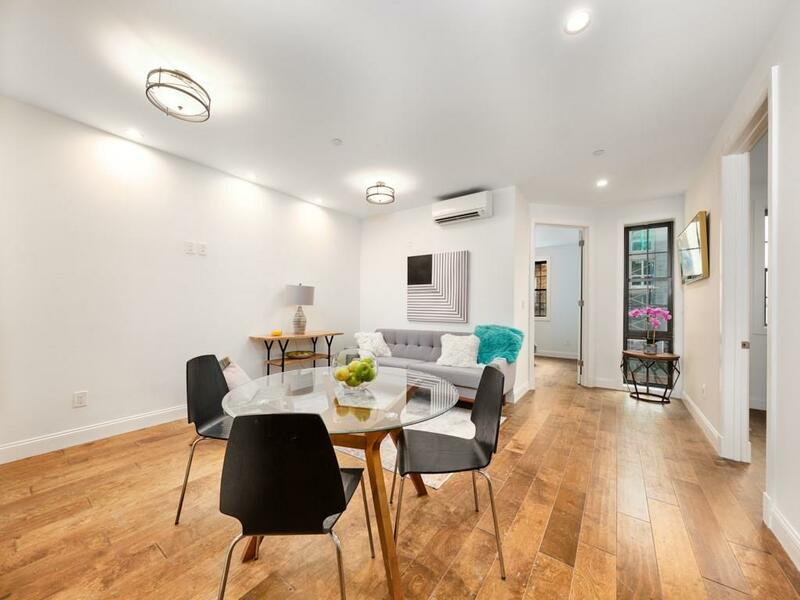 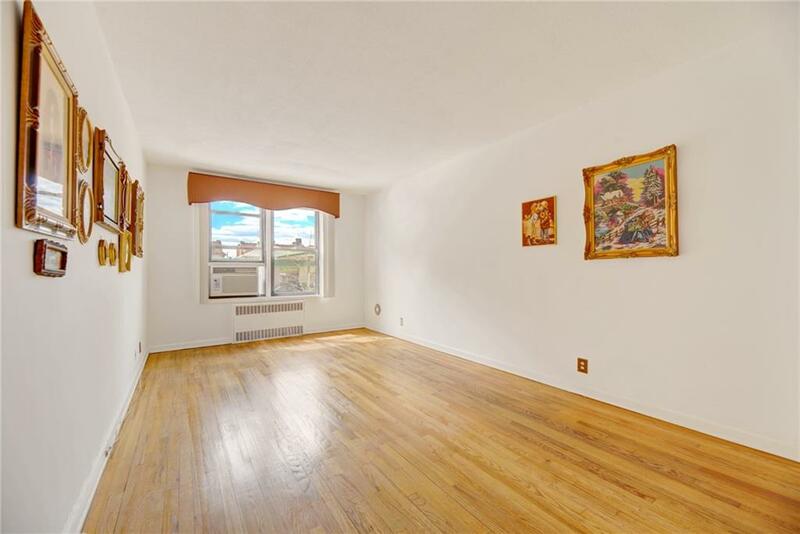 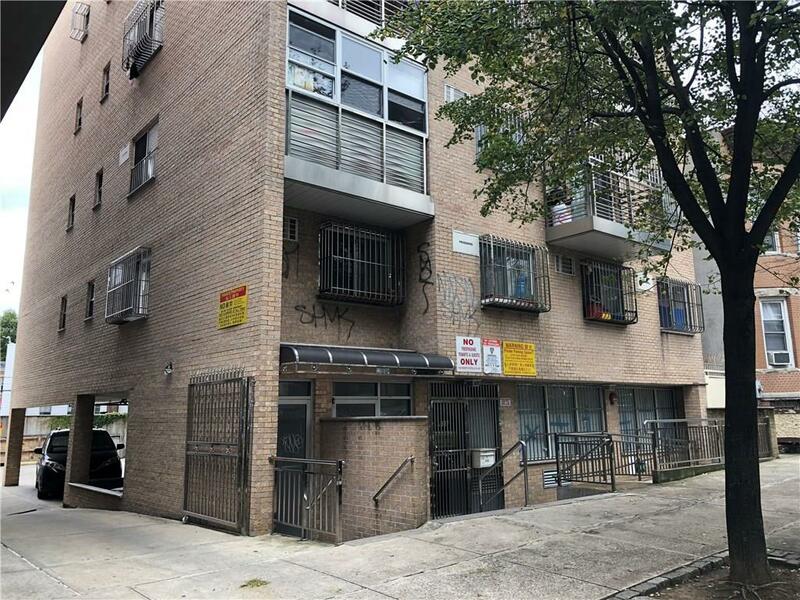 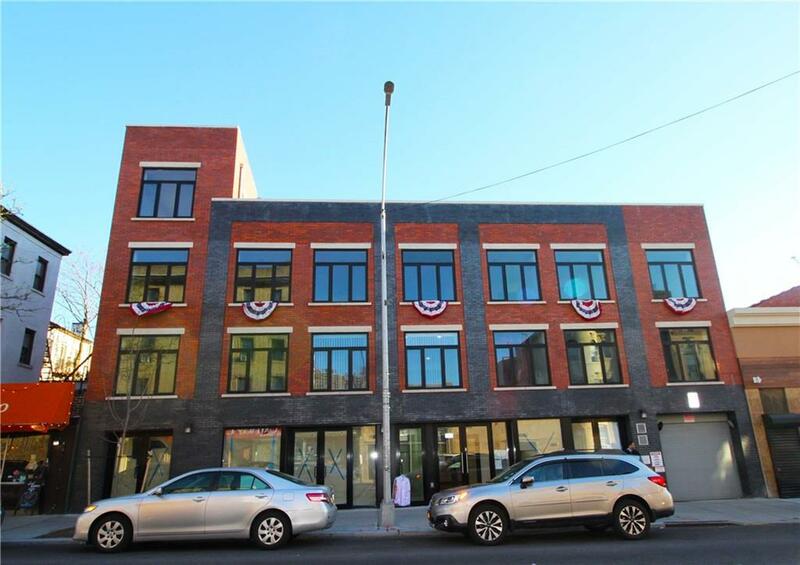 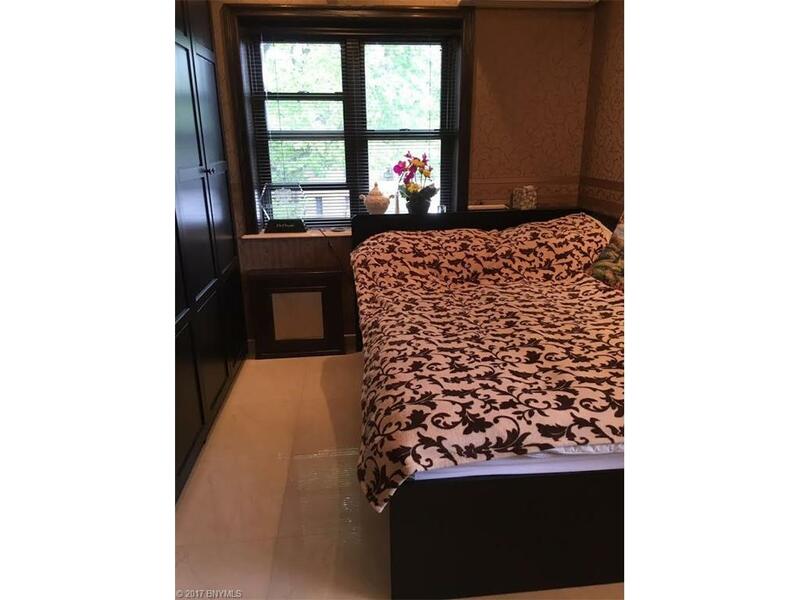 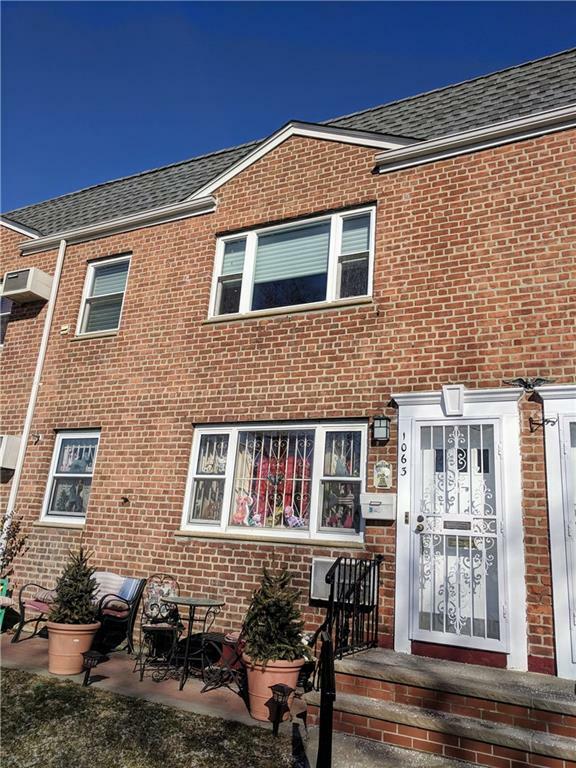 Close to the N train, supermarket, restaurant and all kind of amenities. 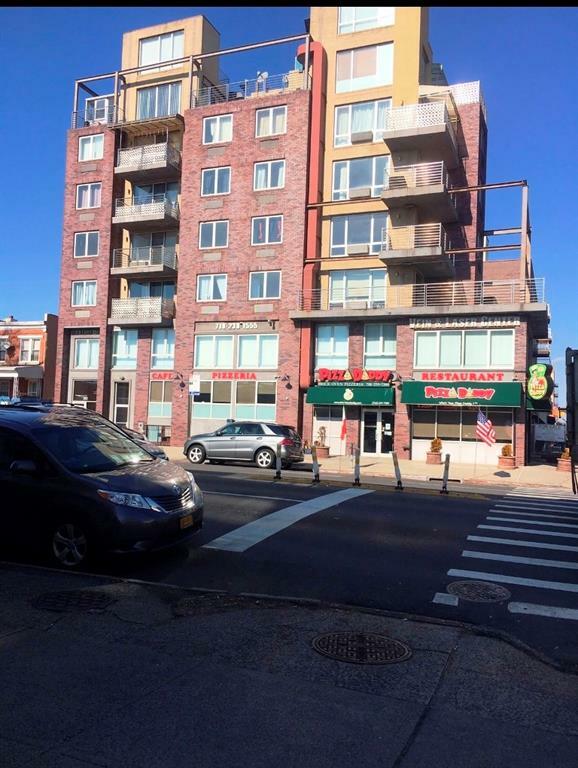 Tax Abatement.